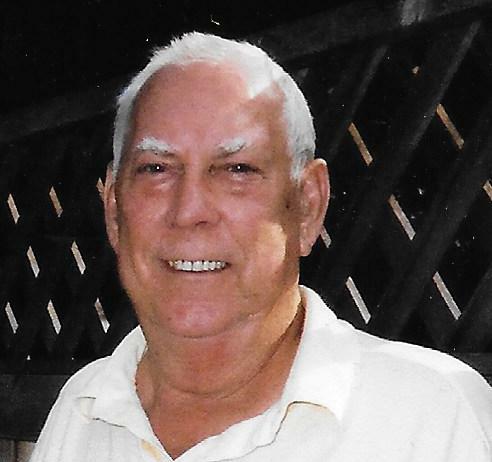 Obituary for Donald Earl Pepper | Moore Funeral Home, P.A. Donald E. Pepper of Denton, MD., passed away at his home on January 28, 2019. He was 90 years old. Born in Tappers Corner, MD on September 19, 1928, Mr. Pepper was the son of the late Victor Vaughn Pepper and Alma Jane Roe Pepper. 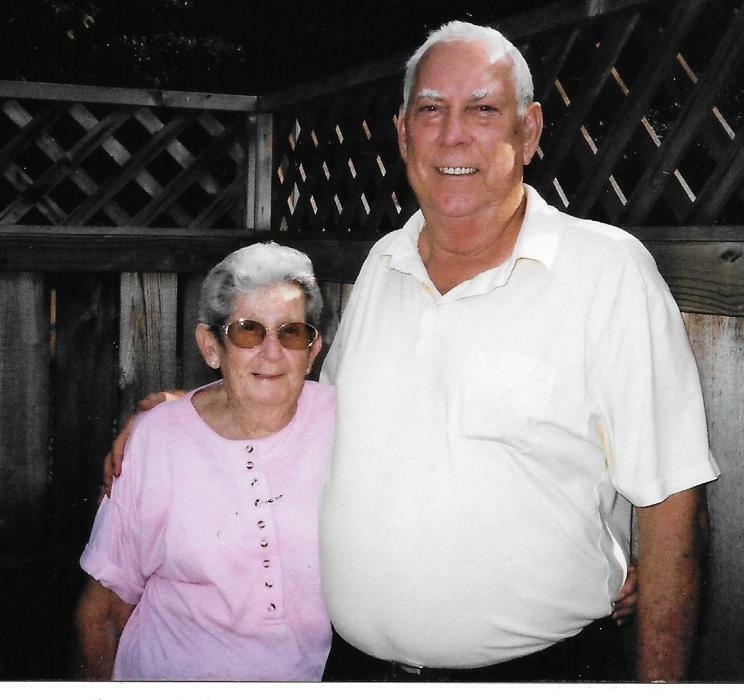 His wife, Pauline McMullen Pepper, passed away September 5, 2008. He was a U.S. Army veteran, having served during the occupation of Japan. He moved to Denton in 1954 where he became a Postman, retiring in 1984 after 30 years. He had coached Little League and Sr. League in Denton for many years. He also enjoyed fishing and crabbing and being on the water. He was a member of Christ Episcopal Church in Denton where he was a Past Member of the Church Vestry. He was also Past Commander of Caroline American Legion Post 29 and was Past Quartermaster of the Greensboro VFW Chapter 7937. He had also belonged to the Temple Lodge #128 AF&AM in Denton for 50 years. Mr. Pepper is survived by three sons: Terry Lee Pepper (Linda) of Cordova, MD, Bruce Alan Pepper (Brenda) of Denton, and Paul Eugene Pepper (Brenda) of Denton; 6 grandchildren and 4 great grandchildren. He was preceded in death by two sisters: Sue Henry and Doris Larrimore, and a brother, Vaughn George Pepper. Funeral services will be held at 2 PM on Wednesday, January 30th, at the Moore Funeral Home, P.A. located at 12 South Second Street in Denton where friends may visit one hour before the service. The interment will be in the Denton Cemetery. 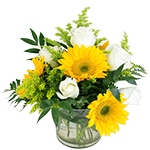 If friends wish to send memorial donations, the family suggests sending them to Compass Hospice, 160 Coursevall Drive, Centreville, MD 21617. .